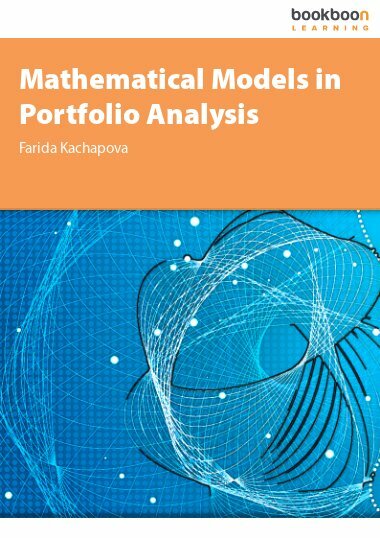 This book explains portfolio modelling in financial mathematics as a consistent mathematical theory. 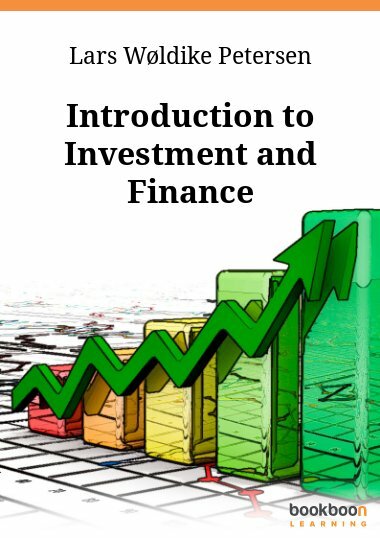 Topics include mean-variance portfolio analysis and capital market theory. Farida Kachapova graduated from the Moscow State University, Russia, with a Master Degree in mathematics with distinction and completed a PhD in mathematical logic in the same university in 1987. She also has a Graduate Diploma in Teaching from the University of Auckland, New Zealand. 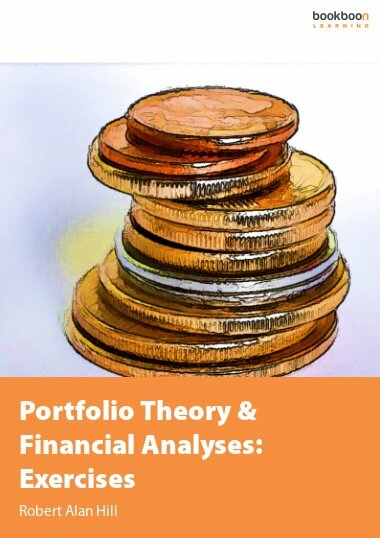 This book explains portfolio modelling in financial mathematics as a consistent mathematical theory with all steps justified. 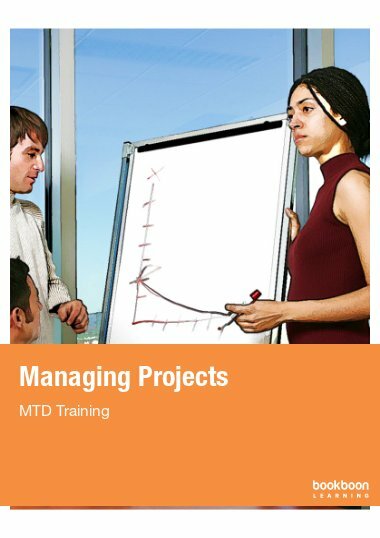 The topics include mean-variance portfolio analysis and capital market theory. 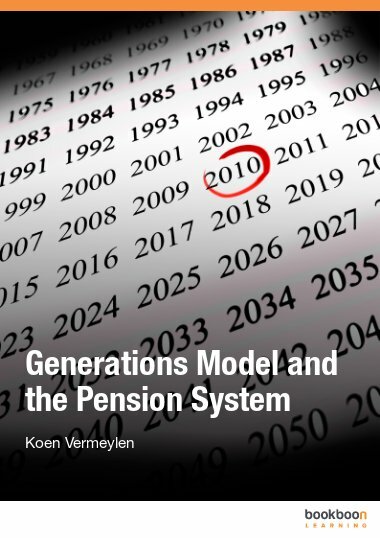 The book contains many examples with solutions. 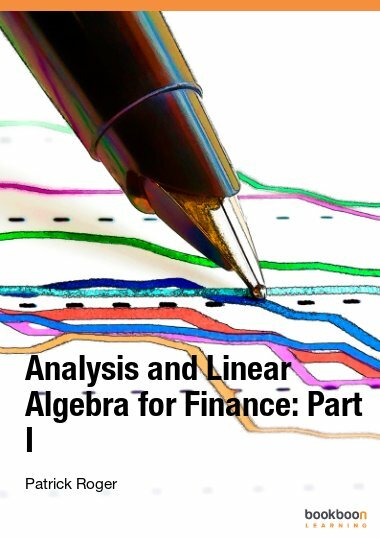 Linear algebra rather than calculus is used as foundation for portfolio analysis; this approach is more conceptual and helps to avoid tedious calculations. 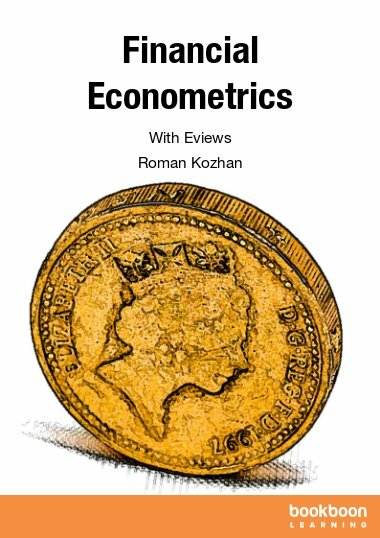 The reader does not need much previous mathematical knowledge, only interest in mathematics and its financial applications because the book provides a general mathematical introduction.